Is 5″ the New 2 1/4″? >The Elements of Style edited by Elizabeth Cromley and Stephen Calloway does a great job outlining the historical use of wood flooring in construction and architectural design from 1485 to present day. When examined you’ll find that the first wood flooring used in Britain during the Tudor and Jacobean periods (1485 – 1625) were oak and elm floorboards up to 24″ wide. When you get to the Early Georgian period (1714 – 1765) wood floors were usually more than 12″ wide but towards the end of the period 8″ and 10″ wide boards were being used. By the early 19th century 7″ to 9″ boards were in common use. 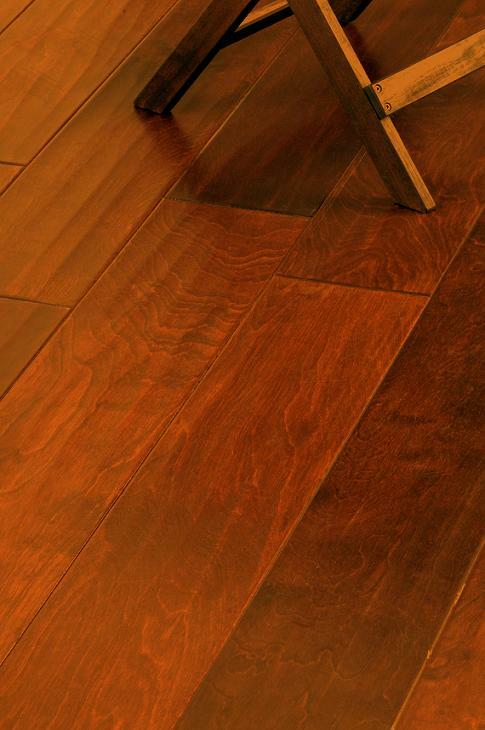 In the late 1800’s and early 1900’s floors that were 2″ to 3″ became the standard floor. For the last 80 years wood flooring manufacturers in the United States focused primarily on making so called strip flooring in 1 1/2″, 2 1/4″ and 3 1/4″ widths. By making these 3 widths they were able to achieve a good yield from the raw material and offer 3 different floors. 2 1/4″ became the default flooring width and to this day is still the nearest thing to a commodity in the flooring industry. There are still a few markets like Tulsa, Oklahoma and Birmingham, Alabama that have steady demand for 1 1/2″ flooring for older Victorian homes although that market has shrunk year by year as consumers looked to replace these traditional floors with wider width products. In response manufacturers began to offer so called plank flooring in 3″, 4″ and 5″ widths and the trend has continually moved to wider and wider products through the years. The so-called strip flooring mills have been left with the choice to add plank production or be left to compete in the commodity segment of the industry. Although a large portion of the wood flooring manufactured currently is still made into widths smaller than 3 1/4″ there is a continual movement towards wider and wider floors. A few companies like Carlisle have been focused on producing wide flooring since 1966 however their products have in the past been reserved for high-end applications that have very little budget constraints. In the past 10 years wood flooring manufacturers across the country have been making wider and wider products to fill the ever growing demand for plank floors in all market segments. 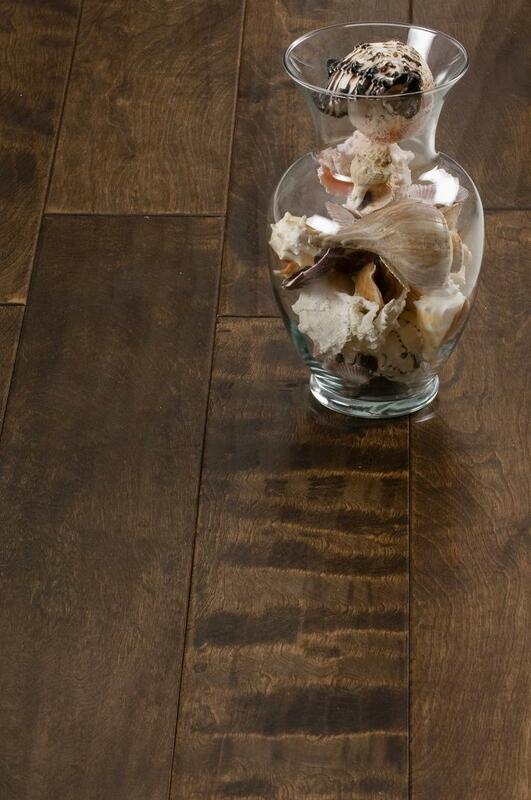 My company Real Wood Floors has seen a continual movement in this wider direction each year. Three years ago we had people asking if we would move up to 6″ widths in our production and in the last year we’ve gotten more and more requests for products in 7″ and 8″ widths. 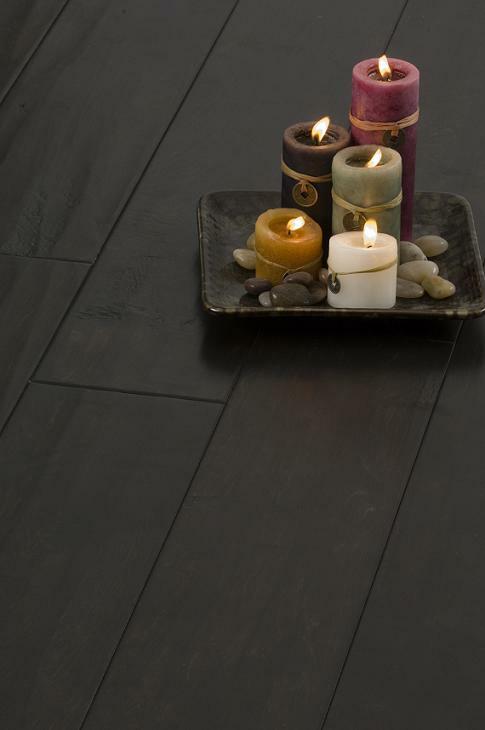 In our experience 5″ has become a standard width and is oftentimes the narrowest width someone will consider when choosing a floor. Other companies are experiencing this same trend. It seems the trend in wood flooring widths continues to move wider and wider. 5″ has become the new 2 1/4″ as consumers have deemed wider is better. This entry was posted in engineered wood floor, solid wood floor, width and tagged plank flooring, wide plank, wood floor. Bookmark the permalink.